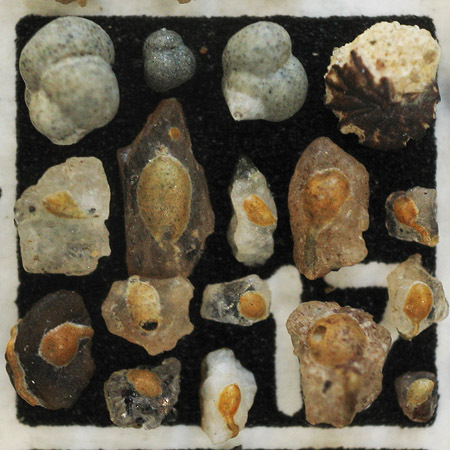 Debenay, Jean-Pierre, 2012: A guide to 1,000 Foraminifera from the Southwestern Pacific New Caledonia. 380 pp. Plate 1, Fig.